It’s been a period of change for the Government Digital Service (GDS) since losing influential Executive Director Mike Bracken in 2015. Since then, the service has experienced a string of high profile departures, leading many commentators to suggest that the much-lauded GDS could soon be coming to an end. However, in the November 2015 Spending Review, then Chancellor George Osborne announced that the GDS would receive an extra £450 million over four years – a significant increase on their previous budget of £58 million per year. Chancellor Osborne highlighted that these additional funds would help fuel a “digital revolution” in central government, and in particular create one of the most digitally advanced tax administrations in the world. But has new funding – and possibly the public show of support – led to a digital revolution? In 2011, the GDS was formed to implement the ‘digital by default’ strategy – a key proposal of UK Digital Champion (and founder of lastminute.com) Martha Lane Fox’s report into the delivery of online public services. The GDS’s first major project, GOV.UK, has in many ways proved to be a success. Launched in 2012, the publishing platform brought together over 300 government agencies and arm’s length bodies’ websites within 15 months. Replacing DirectGov and Business Link alone has saved more than £60m a year. Early testing showed GOV.UK was simpler for users, with 61% completing tasks on the new Business Link section; compared to 46% on the old website. 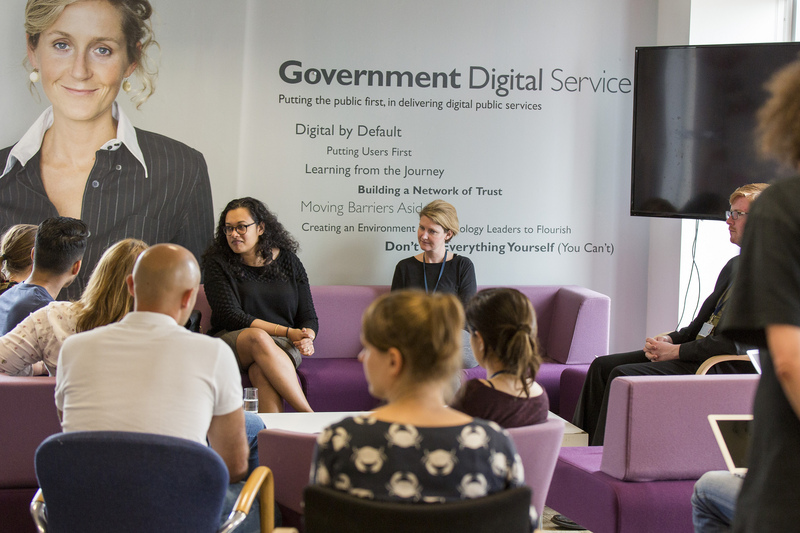 GOV.UK has also been viewed as an example of best practice, with GDS team members supporting countries such as New Zealand with their own digital government efforts. However, it’s not been entirely without its controversies. In October 2016, the Welsh language commissioner accused the UK government of weakening Welsh language services, explaining that provision on the site had “deteriorated astonishingly” since the introduction of GOV.UK. A recent GDS blog article has also identified challenges in making content accessible for users. For example, 73% of the content on GOV.UK is looked at by fewer than 10 people per month. GOV.UK is one such service. But the concept has gone on to inspire new services such as GOV.UK Verify – a platform which enables citizens to prove who they are when using government services. This common service was a world first and is being used by organisations such as HM Revenue & Customs (HMRC) and the Department for Environment, Food & Rural Affairs (DEFRA). Additionally, GOV.UK Notify – a service which sends text messages, emails or letters – was introduced in January 2016. It helped support the Valuation Office Agency (VOA) transition some of their services to online only, as it provided them with the ability to send thousands of notifications at the one time. On 30 March 2017, the National Audit Office (NAO) published a report into the government’s track record on digital transformation. In particular, the NAO highlights concerns over the GOV.UK Verify programme. The service has proven difficult to adopt for some departments, which has led to the GDS allowing the use of alternate identity services. According to the NAO, this significantly undermines the business case for GOV.UK Verify, and provides a poorer experience for users on government websites. Influential think tank, the Institute for Government (IfG), has recently published two reports on the progress of digital transformation. In October 2016, the report ‘Making a success of digital government’ estimated that the UK Government could save up to £2 billion by 2020 – through efficiency savings – by creating better digital services. Major digital transformation successes were also highlighted, including the online registration to vote by 1.3 million people by May 2016, and the introduction of a new digital road tax system (removing the need for paper disks). In February 2017, the government published a new digital transformation strategy, including attempting to clarify the ‘evolving’ role of the GDS. creating a store for Application Programming Interfaces (APIs) to encourage their use throughout the public sector. 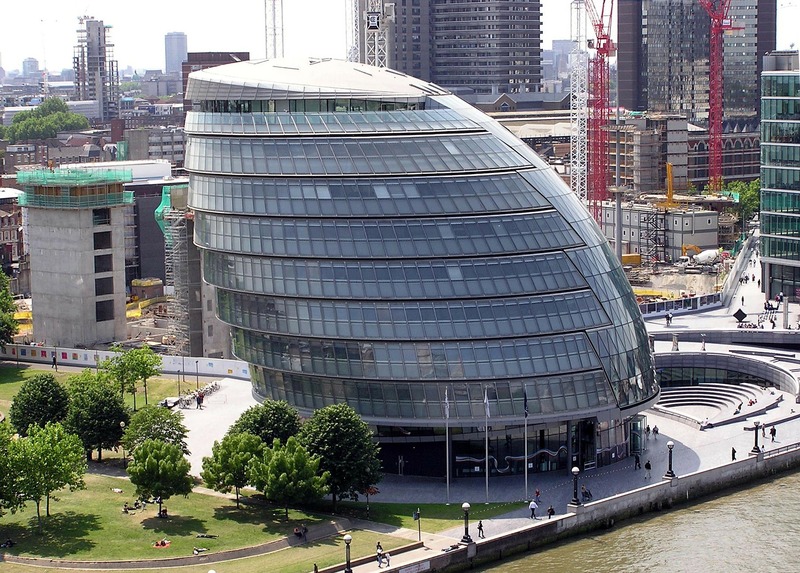 The GDS has played a vital role in creating a new vision for digital government. However, evidence has suggested that over recent years the pace of change has slowed, with key initiatives such as GOV.UK Verify facing a variety of challenges. In the coming years, it’s likely that the Brexit negotiations will be top priority for politicians and many government departments. It will be important that the GDS works with these departments and looks to prioritise services that are vital for managing the Brexit process.